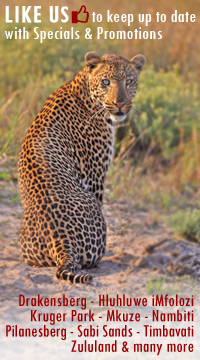 At Shamwari Private Game Reserve, we strive to deliver a safari experience that leaves you feeling revitalised, refreshed and relaxed. 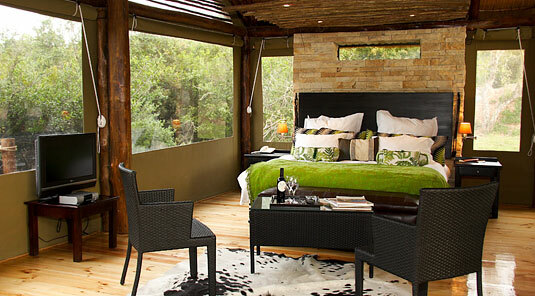 And, for a safari experience with a difference, our guests can stay in the luxury tented accommodation at Bayethe Lodge. 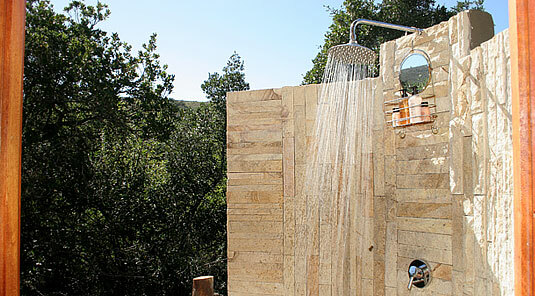 The name for this Shamwari lodge comes from the African greeting, pronounced “By-ye-ti”. The English translation for this word is “I salute you” and is one of the warmest welcomes in the African culture in this area of the country. 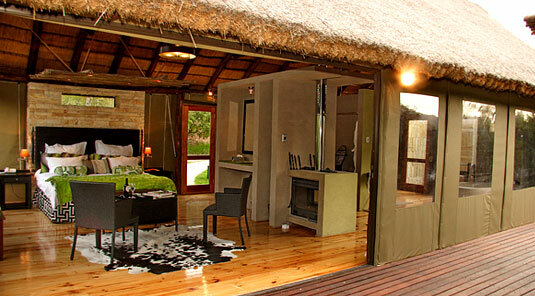 For a luxurious, malaria-free experience, look no further than Bayethe Tented Lodge. 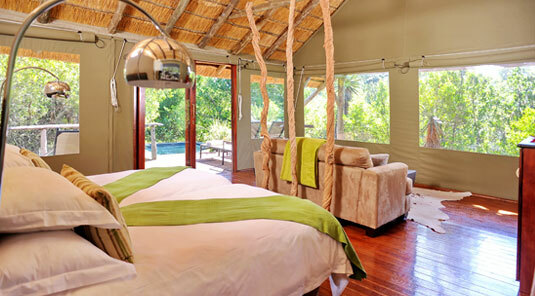 This tented paradise offers guests the opportunity to immerse themselves in utter tranquillity, surrounded by the rich vegetation of this unique location that provides privacy and a feeling of seclusion with spectacular views of the African bush. The 12 Luxury Tents are camouflaged under trees allowing for ample privacy & unsurpassed comforts, each sleeping a maximum of 2 adults. 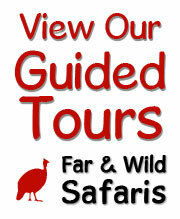 The game drives themselves last for approximately three to four hours and take you through the reserve. 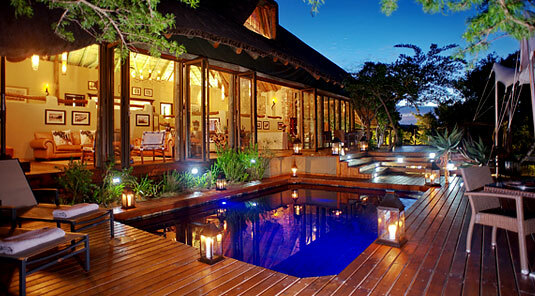 Included on the game drive is a coffee stop for the morning drive and a sundowner stop in the evening. 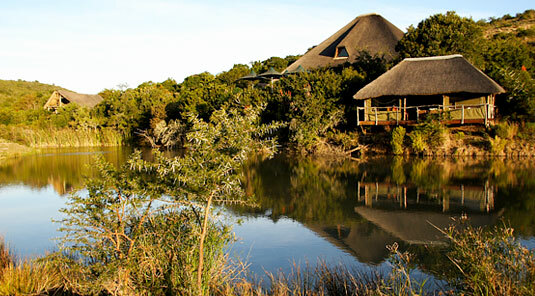 For a truly African safari experience, consider Shamwari Game Reserve as your next destination. Our passion for conservation and species preservation fueled our ambition to inform the public, and in 2012, Shamwari Game Reserve opened the Ian Player Rhino Awareness Centre. 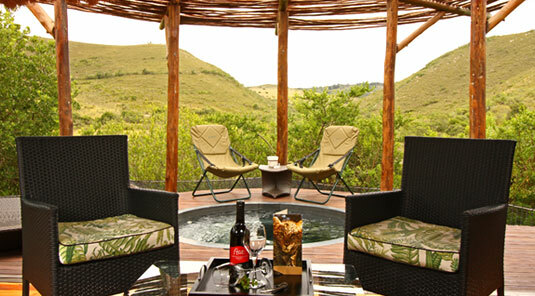 Escape to Shamwari Game Reserve and enjoy a safari spa experience in the wilderness surrounds of the Eastern Cape. 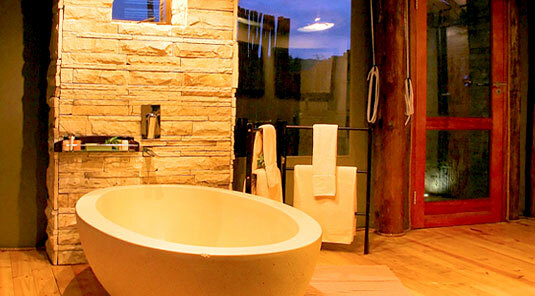 Our spa retreats will leave you feeling revitalised and rejuvenated, with treatments that are proven to be beneficial for the mind, body and soul. When you book your stay with your little ones, our Kids on Safari programme will keep them entertained and also teach them the importance of nature conservation. 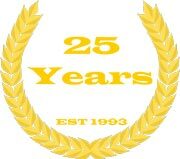 The Born Free Foundation – A big cat rescue centre that promotes the conservation of the species and protection of their habitats. Animal Rehabilitation Centre – A licensed facility with registered vets who care for orphaned, abandoned or injured animals, to be re-released back into the wild. Rhino Awareness Centre – Opened in 2012, each display carries a powerful message, relaying stats and facts that emphasise the pressure that the rhino species is currently under. At Shamwari, we also offer a delicious kids menu, which includes treats like French toast, pancakes and eggs.